Gogo Scooter Removal: Remove the 8 scews on the bottom of the battery pack and seperate the 2 halves. Remove the 4 battery connectors and remove batteries. Batteries are heavily velcroed in place. 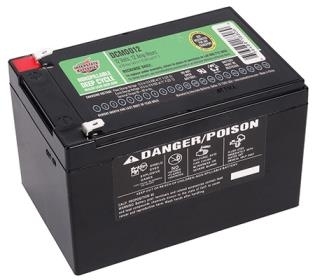 You will need to pry the batteries out with a screw driver or have someone with strong hands tilt the batteries side to side until the velcro loosens up so they can be pulled out.